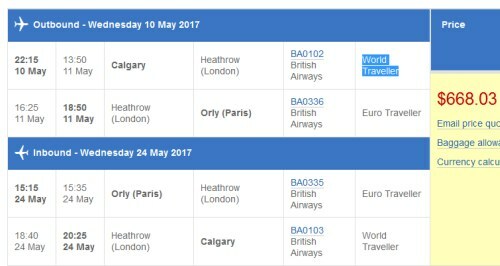 British Airways has dropped the price of their flights from Calgary to Paris, France down to $668 CAD roundtrip including taxes. The flights have 1 stop, in London, each way. The availability for travel includes a large range of dates, from October 2016 all the way through to June 2017. Update 9/22 - These have dropped to $533 CAD roundtrip including taxes! 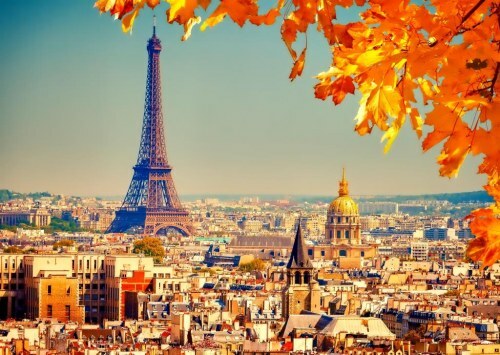 NOTE: You can fly into either of Paris's International airports, CDG or ORY. Some flights have really tight connection times in London (only 1 hour), either on the way there, or back. ORY seems to have more flights than CDG with good connection times (2-3 hours). You can also try to mix and match, such as flying into CDG and home from ORY, or vice versa, to try and get a good connection time (2-3 hours) in both directions. There's also the option to choose an overnight layover in London on the way home (19 hour connection). ^^ ORY is 17km from the Eiffel Tower. Potentially better connections in London. ^^ CDG airport is 30km from the Eiffel Tower. - Search both CDG and ORY at once. 2. Click on the departure date box to open up the calendar view and look for cheap date combinations between October 2016 and June 2017. You need to depart by May 31, 2017 to get this price, although you can return as far away as June 25, for $668 roundtrip. Or return as far away as July 16 for $30 more. Note: If you would like to find flights that both depart and return in June 2017 for $667 CAD roundtrip, scroll down. 3. Select your flights in Google Flights and click through to the British Airways website. Flights with Air Canada are also available for $733 CAD roundtrip including taxes. There are also flights that depart and return in June 2017 for around $670 to $688 CAD roundtrip including taxes. 3. Try starting with a Wed to Wed date combination in June 2017. For example, June 14 to June 28. Many other days of the week will also work. The tricky part here is finding flights that don't connect through Dallas. You want the flights that connect through London. Try looking under 'Via' on the left hand side, and remove the checkmark from DFW - Dallas. The remaining flights should connect through London. You may also want to click on 'Max 1 Stop' to only show you flights with 1 connection each way. 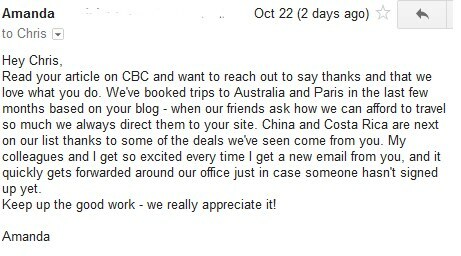 calgary, yyc, flight deals, europe, western europe, paris, cdg, france, british airways and ory.